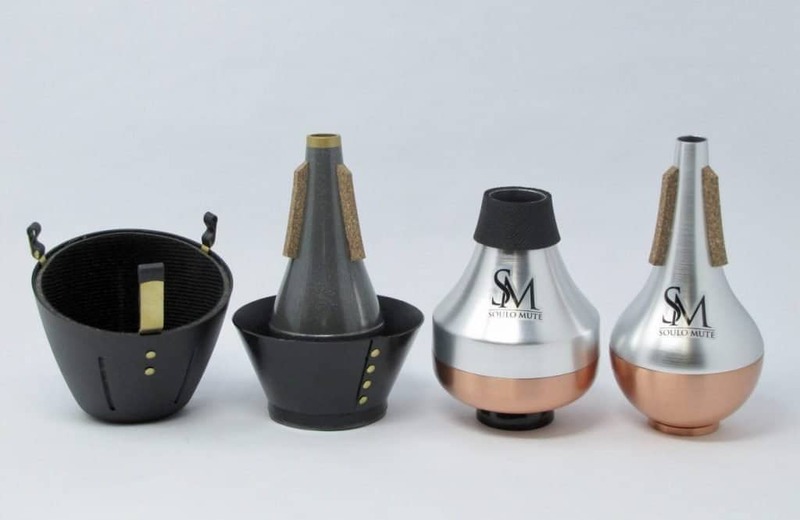 A line of high quality mutes for trumpet and trombone, featuring traditional sound, innovative design, perfect pitch and unmatched playability. 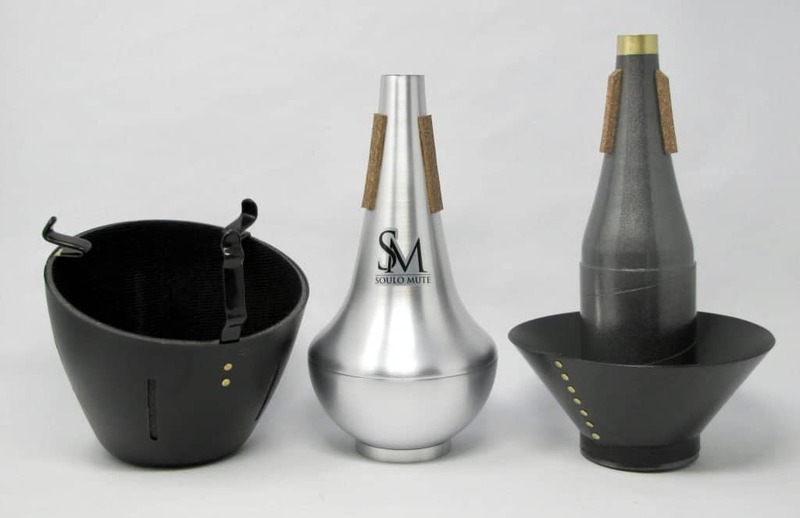 I just need to say how much I love my Soulo cup & straight mutes! The straight mute plays clean and crisp, while the sound (color) is bright with a nice warmth. The adjustability of the cup mute is a nice option, and I enjoy the mellow sound of this design. Both mutes play consistent through all the appropriate registers, and have really been a nice addition to my arsenal. Bravo! Love the mutes. Great intonation and genuine classic sound!! Soulo Mutes have become my "go-to" mutes. They have spot on intonation and terrific sound! The straight mutes are great at all dynamics and have just the right zip on the sound. I really love the adjustable cup mute! Again, it has a beautiful, lyrical sound that is able to be changed for a great variety of settings. The new harmon-style mute is fabulous as well! These folks really make a fine product......and I'm quite sure they will be on stage with me for a very long time! I've been using the cup mute over the past 24 hours, I am amazed with the consistent sound and easy of playing I get throughout the registers. Especially low A to low F# feel and sound fantastic, maintaining consistent tuning and slotting. I especially like the adjustable cup. Having it tight to the bell does not compromise tone quality, consistent sound, or ease of playing. I'm looking forward to using it the next 11 weeks during a production I'm doing for the Blyth Festival. I had some initial issues with my order. Mike, the owner, called me within a few minutes of placing my order and showed exemplary customer service. He was able to fix any issues and make a loyal customer of Soulo products. Major props to this company! The cup mute is incredible! I think I'll have to get the set. Also, their service was quick! I got a whole set of trumpet and trombone bucket mutes for Lindenwood University. I love the sound and the adjustable nature of the mute - so good for perfecting ensemble balance/blend! I have all the trumpet mutes you make. Each one just as amazing as the last. Featuring our PATENTED "Crimp-Less Connection™!" Along with a 1 Year Warranty and world class customer service!